First #EventPlannersTalk event is around the corner – be part of it! Hello event planners! Wow what a week! Beginning of the week crazy organising the first #EventPlannersTalk event and Wednesday and Thursday I was at the International Confex. It was great to catch up with many of you because regardless how much we chat on Twitter nothing beats meeting you face-to-face! The aim of #EventPlannersTalk Twitter chat, and now the live event, is to provide a platform for education, networking and sharing best practice among event planners. The first chat took place in August 2014 about how to promote events using social media and since then we had 11 chats about different topics, most popular were event branding, event storytelling and event degrees vs. experience. Chatting one hour about a topic is never enough, especially when having passionate participants like you, and leads to more questions – therefore we take the discussion now into the physical space – for us to also finally meet face to face! 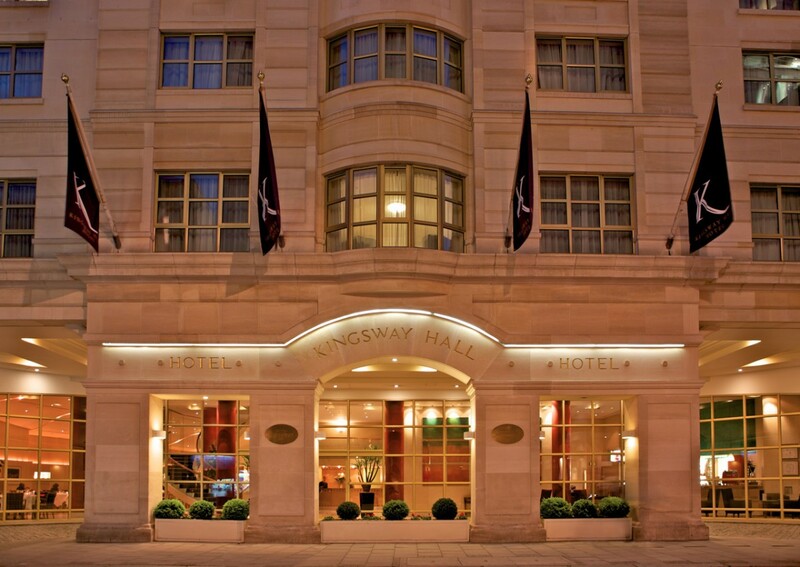 So now all is set – the first event will take place in London at the beautiful Kingsway Hall Hotel, three fantastic and experiences speakers are confirmed and the questions are ready. The event will be interactive as you used to it on Twitter, though this time we will give you the chance to ask questions by using Sli.do – interactive Q & A and polling platform. No need to download anything – come only with your mobile fully charged! The panel of speakers includes Dana Rowe CMO of TweetWall Pro, who will share with you her experience on Twitter – how to engage event attendees on social media including case studies. Caleb Parker CEO of meetingrooms.com will share how venues can leverage their partnership with event planners and stand out in the competitive market space. In addition he will talk about building relationship on social media. Richard Waddington Chair and investor of MICEBOOK and EMA association for in-house corporate event planners will talk about how social media is used within the B2B sector and if there is a need for a separate platform where corporate planners can search for and store information. I will moderate the discussion and will address any questions about blogging or social media in general. It’s an informal event with focus on education and networking. Event hashtag is #EventPlannersTalk and you can follow the latest updates on Twitter – @themiceblogHQ. We look forward to seeing you next Tuesday! For more information and tickets visit our website. Thank you to all our sponsors who make this event happen by providing us with all the needed tools and infrastructure: TweetWall Pro, Sli.do, Meetingrooms.com and Evolero. You will come across all of them during the event and will have the chance to experience their services too!